Today we go in to the vault and look back 39 years at a top ten selection from February 1980. The Hemphills had their greatest success during the 1980’s. 1980 started that momentum with a song that would ultimately become their first #1 single; “I’m In This Church”. Penned by, now songwriting legend, Joel Hemphill, the song was recorded on the group’s 1979 album, Home Cookin’. At #2 on the February 1980 radio singles chart was the Hemphills, “I’m In This Church”. The FBI released details on Abscam that targeted 31 elected officials who took bribes for political favors. Rick Barry of the Houston Rockets was the first in NBA history to score eight (3) pointers in one game. The 13th winter Olympic games opened in Lake Placid NY. Buddy Baker won the 22nd Daytona 500. USA beats the USSR in Olympic hockey. The USA team would go on to win the gold medal by beating Finland. 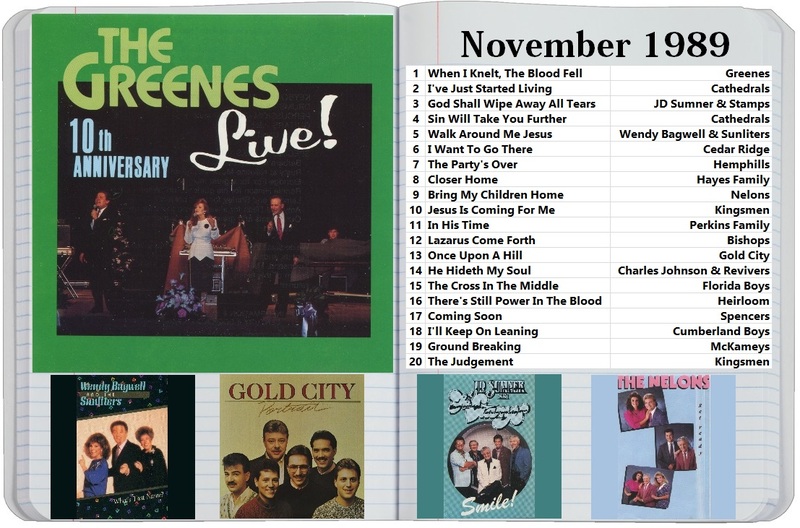 Lets continue the countdown of Southern Gospel’s best radio songs of the 1980’s with the song ranked 7th. The Hemphills were at their peak in the early 1980’s garnering (4) #1 songs from the years 1980 to 1984. Joel Hemphill was already recognized as one of Southern Gospel’s greatest songwriters by this point. The biggest song of the group’s career came from the 1980 album, Workin’. By December 1980, “He’s Still Working On Me” claimed the top spot on the Southern Gospel radio singles chart. It would go on to spend eight months at #1. Penned by Joel, “He’s Still Working On Me” is still sung in many children’s Sunday school classes every Sunday morning. We’ve reached the song ranked 30th among the best Southern Gospel radio songs of the 1980’s; “Master Of The Wind”. The Hemphills were at their prime in the 1980’s releasing hit record after hit record. 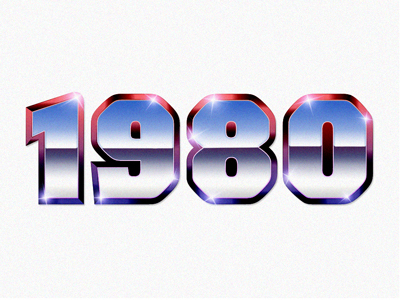 It started with Workin’ in 1980 and continued until their final album release Celebration (1989). From the 1984 album, Together, “Master Of The Wind” became a top ten hit for the Hemphills in early 1985. While not a huge chart hit at the time, the song would go on to become one of the group’s most memorable songs. “Master Of The Wind” was another in a long list of songs in Joel Hemphill’s songwriting catalog. Today begins voting in round two of the March madness competition in search of the best Southern Gospel album of the 1980’s. Each reader is allowed ONE VOTE PER DAY. Polls will be open through Friday (03/23/18). 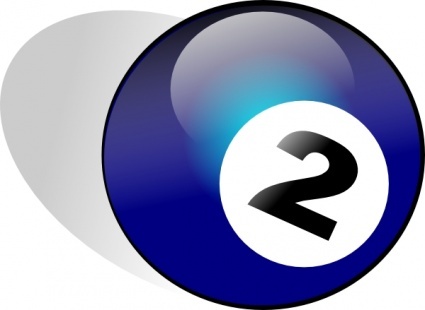 Be sure to look for (2) posts today to account for each bracket in round two. 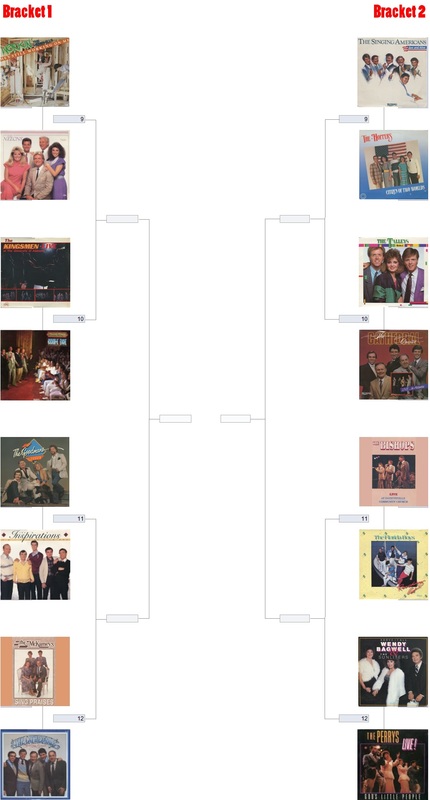 Today begins voting in round one of the March madness competition in search of the best Southern Gospel album of the 1980’s. Each reader is allowed ONE VOTE PER DAY. Polls will be open for one week. Be sure to look for (4) posts today to account for each bracket in round one. Happy Thursday. I can’t believe its November. Sorry for my hit and miss postings. Life is busy, busy, busy at the moment. I thought I would at least change the music on the sidebar. How about we go into my Southern Gospel notebook. As a kid, into my teen years, I wrote down my twenty favorite songs every month. I started this in July 1982 and continued until December 1994. Today’s post is a notebook entry from November 1989. Enjoy!